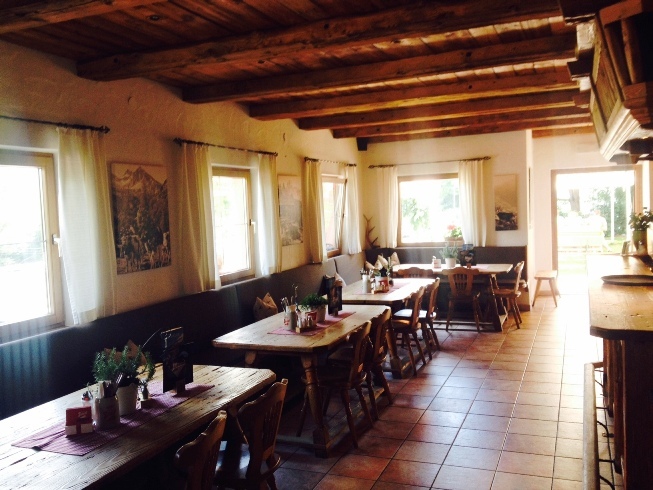 immediately behind the Gasthof Rafting Alm and Inn-side Adventure Cabins. Gasthof Rafting Alm . Magerbach 2, 6425 Haiming . Tirol . Austria .